Using This Exclusive 2-in-1 Solution! 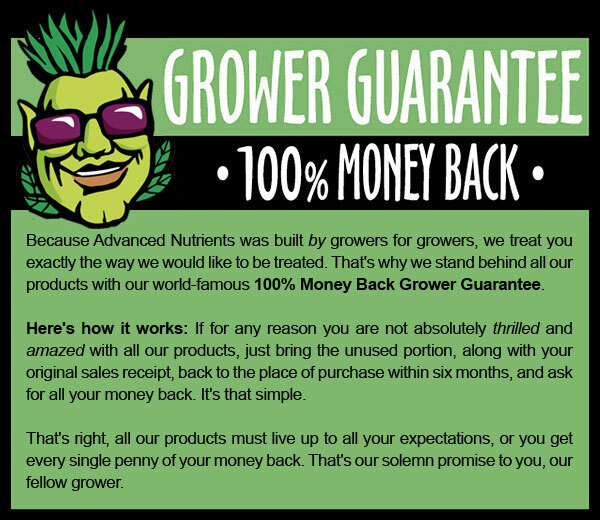 Because Advanced Nutrients was built by growers for growers, we treat you exactly the way we would like to be treated. 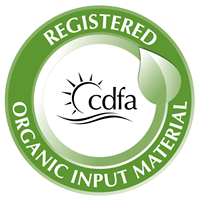 That’s why we stand behind Ancient Earth Organic OIM (and all our products) with our world-famous 100% Money Back Grower Guarantee. 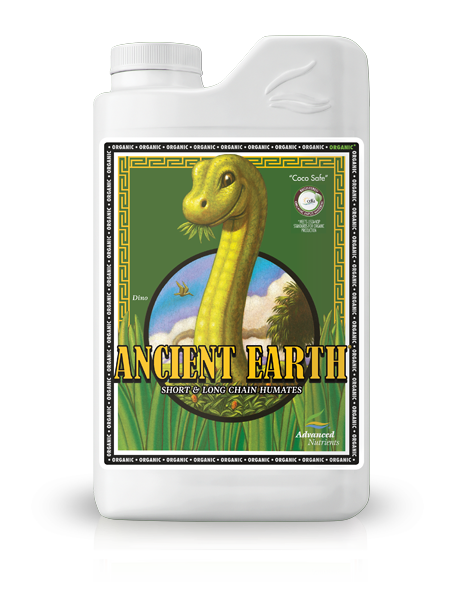 Because &Ancient Earth Organic OIM is 100% guaranteed to work for you, you risk nothing trying it out in your garden today. Next, simply go to your favorite retail shop that carries Advanced Nutrients products and tell them you want to try out Ancient Earth Organic OIM absolutely risk-free.